The ravens at the Tower of London are of mighty importance: Legend has it that if a raven should ever leave, the city will fall. 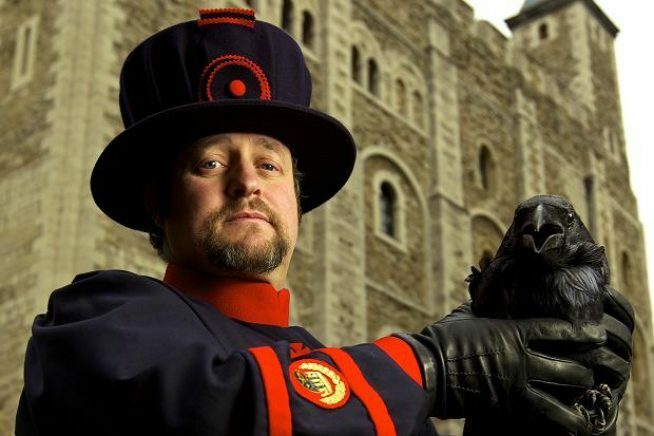 In this enchanting behind-the-scenes account, Yeoman Warder Christopher Skaife shares insights into the close bond between Raven and Ravenmaster, and the folklore and superstitions surrounding these special guardians. Visit accessable.co.uk for all disability and access information about Hulbridge Library.